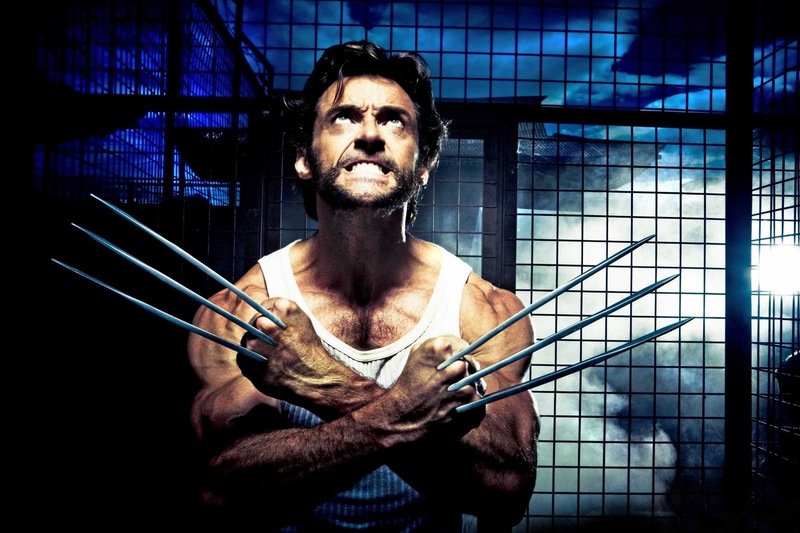 Don't get so huffy, Wolverine. 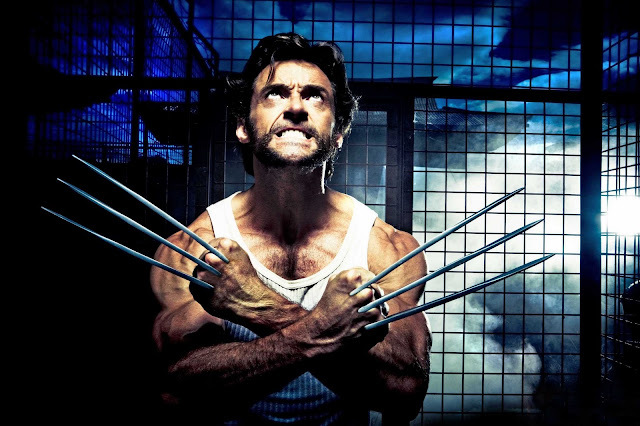 Your secret about your adamantium claw maintenance routine was bound to come out someday. 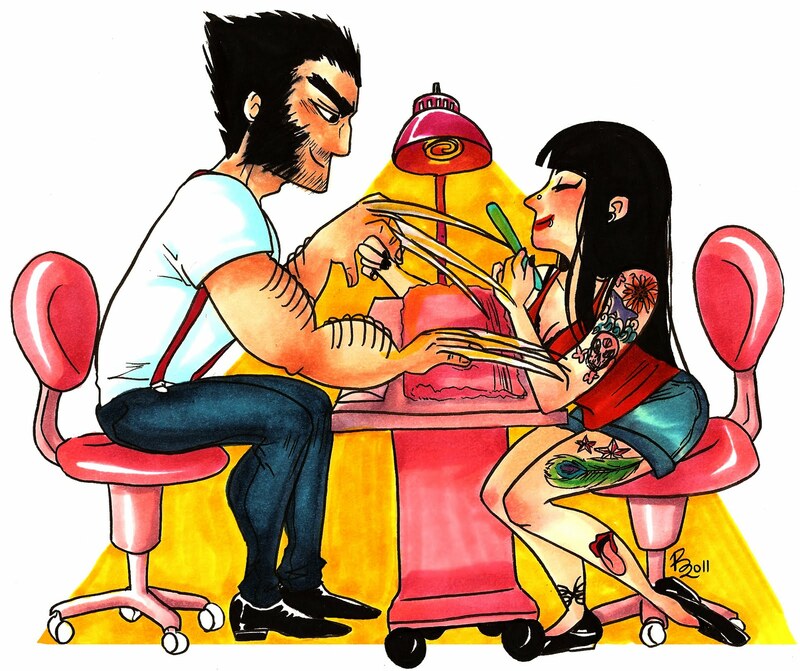 Even hardworking, cigar-chomping superheroes deserve a little pampering sometimes. I ADORE this from artist Rachel Millar. 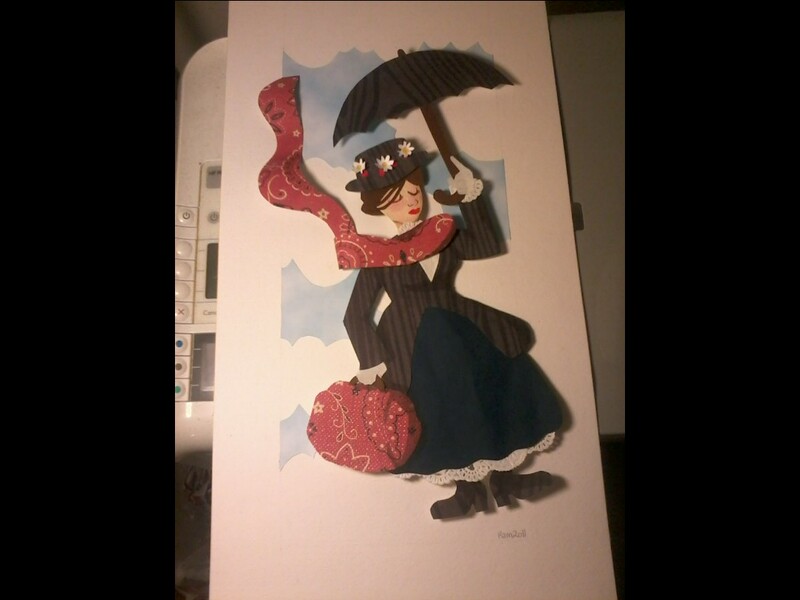 Check out her other work featured on her Battle Against Boredom blog, especially her incredible papercrafting! I love this, Rachel is so talented!